Disruptive technologies in the financial and banking sectors are a big part of the reason why Zimbabwe’s future looks promising. Digital banking, one of the biggest disruptive trends of the past decade, has transformed the way global financial institutions, businesses, and customers interact with each other. 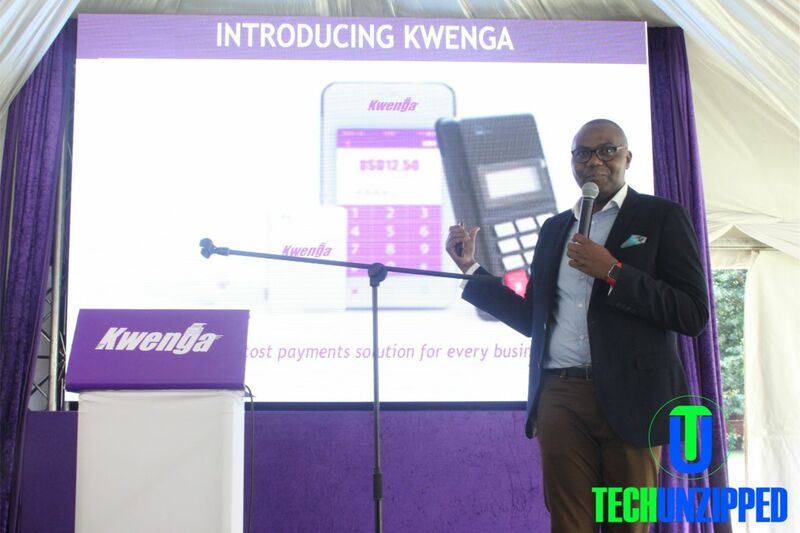 The new Steward Bank mobile point-of-sale (mPOS) solution called Kwenga looks like a smartphone and it is just as portable. However, for retailers and merchants, it means being able to accept payments in different locations throughout the store as well as outside of it. 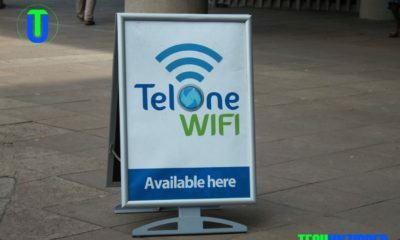 The product is not only aimed at Retailers but also street vendors, combi operates and anyone who may find a use for it. 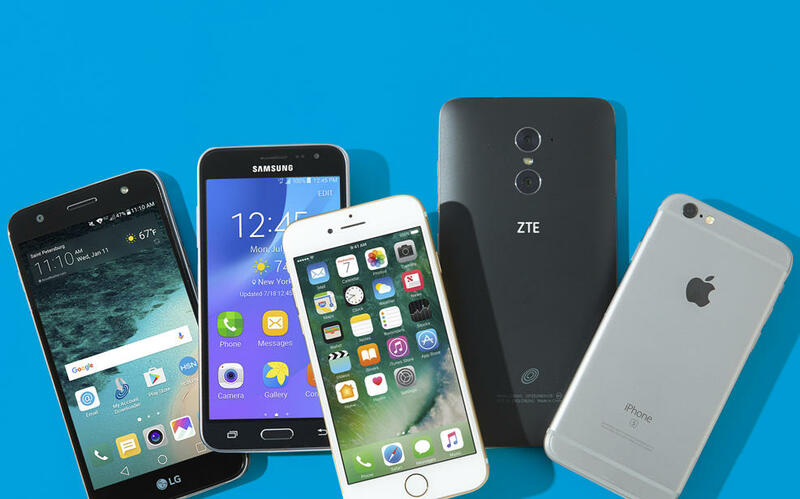 Smartphones, cell phones, and other mobile devices are progressively becoming a central part of everyday life. 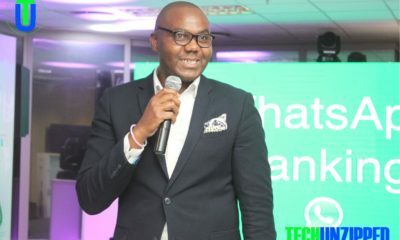 This evolution of mobile phones in the ever-developing financial services sector in Zimbabwe has undoubtedly made the mobile phone a veritable tool for trade and other financial services. Kwenga is a mobile POS that allows electronic payment transfers funds using credit and debit cards at retail outlets. Kwenga systems are equipped with features such as Wi-Fi, RFID, VoIP, and smart card capabilities. These systems are highly versatile and are used primarily as data devices. The average cost for an ordinary POS machine is $600 to acquire, but Steward’s Kwenga costs only $35 for the smaller device and $200 for the bigger one. 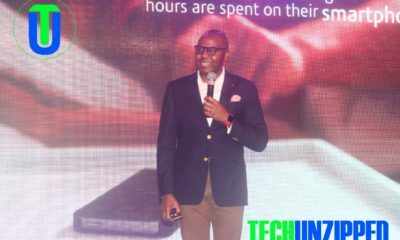 The best thing about the Kwenga device is that it allows for up to 5 users to share one device and steward bank can actually give a loan to buy the device. As you know last year, EcoCash introduced Swipe to EcoCash, now you can be able to do this on Kwenga mPOS. Zimbabwe is one of the many places where digital banking has and continues to transform the economy. 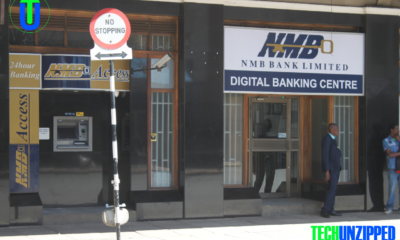 Currently, for instance, long queues are a common sight in banks in Harare, Bulawayo, and other major cities. 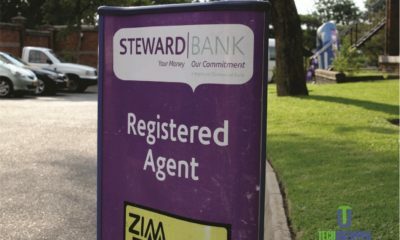 Today, with Kwenga merchant portal introduced Steward bank, small business owners can apply for loans, make deposits and transfers without ever having to see the inside of a banking hall, all thanks to digital banking technologies. If you are a retailer and you don’t have the right POS system in place, you may be missing out on many prospects. A properly implemented POS system can be used to spread out the engagement process with your customers long after they have paid and left the store. The Kwenga might be small, but it is fully connected. Businesses that take advantage of the opportunities presented by digital banking often benefit from faster, safer, and secure transactions, which leads to more customers, improved customer service, and better customer retention for small businesses with a global outlook.